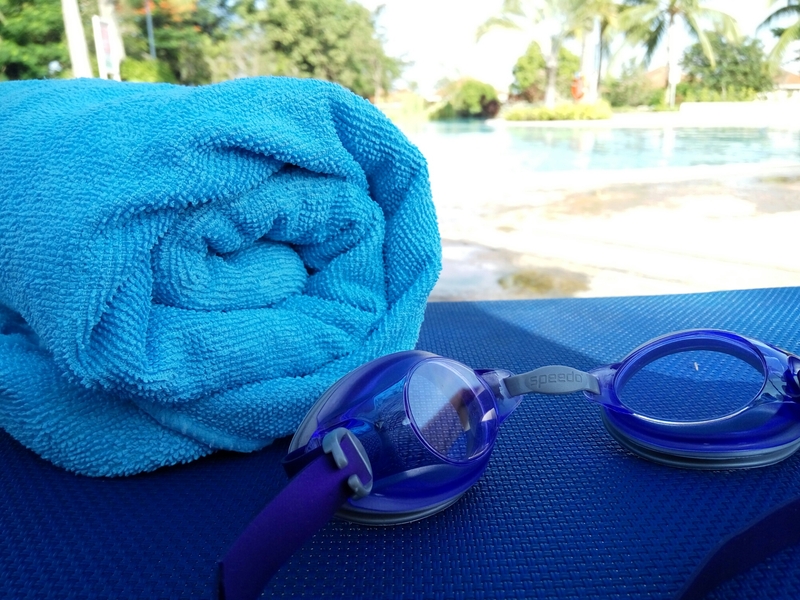 Swimming is a recent addition to my extra-curricular physical activities. 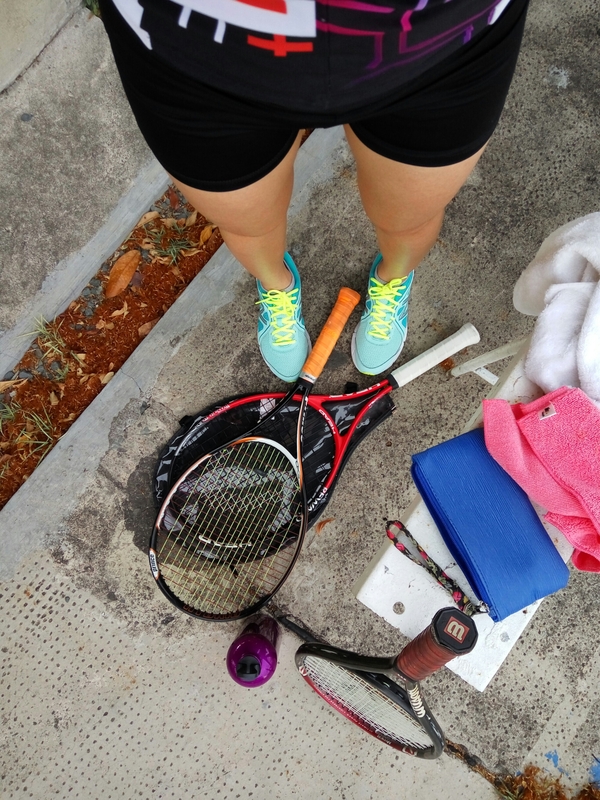 Right now, I regularly play tennis, run, and do exercises from the Nike Training Club (NTC) app. The three are staples in my work out schedule. Occasionally, I also take ballet classes. I belong to an “oldies” group that gets together once in a while in attempt to re-live our younger years in dance. I’m actually going to share with you the five reasons why I work out. I’m all for exercise and fitness, and for those who lack motivation to hit the gym, or go out to run today, I hope this helps! 1. Exercise relieves my stress. If you’ve seen Legally Blonde, recall that Elle Woods explained while the team was examining a case, that people who exercise are full of endorphins (the body’s happy hormones). Therefore, they’re always happy, and “happy people don’t go around killing people.” True. No matter how long a day it is a work, exercising always turns my mood around. I leave the gym tired but happy, and ready to retire in good spirits. Working out also helps me brush off emotional and mental stress. Without exercise, I think I wouldn’t be able to get back on my feet as quickly after a rough day. 2. I LOVE TO EAT. Exercise helps manage my love for eating. Ever since my brothers opened my eyes to food (I used to be so weight conscious that I missed out on the good food in life), I have not stopped attacking anything and everything yummy. Exercise has helped me maintain a balance between the bad and good things I eat. I no longer deprive myself. I enjoy food, and treat myself to sweets and junk. I don’t worry about weight gain or other health concerns because exercise takes care if it. It’s a really good deal! 3. Exercise keeps me focused and determined. 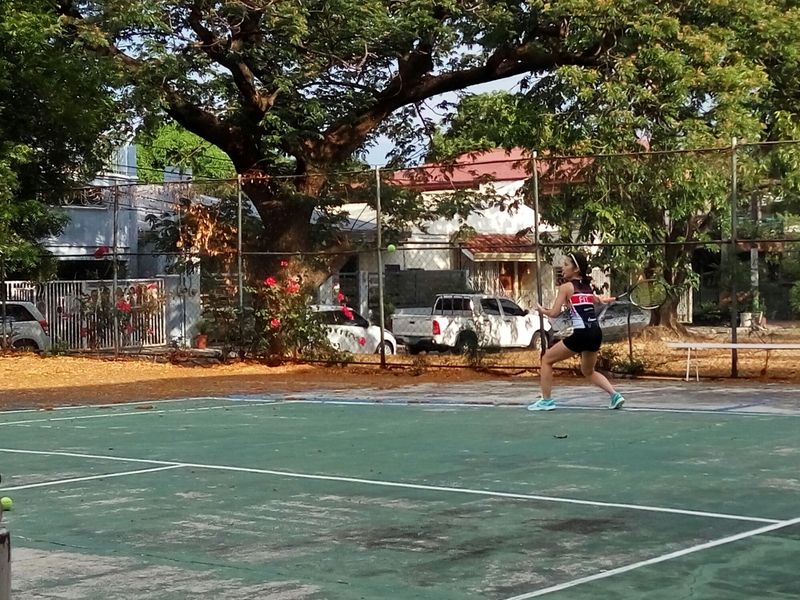 Whenever I do any sport, I am always challenged to be better at it. When I was young, I thought I could never do sports–I was always so awkward-looking. 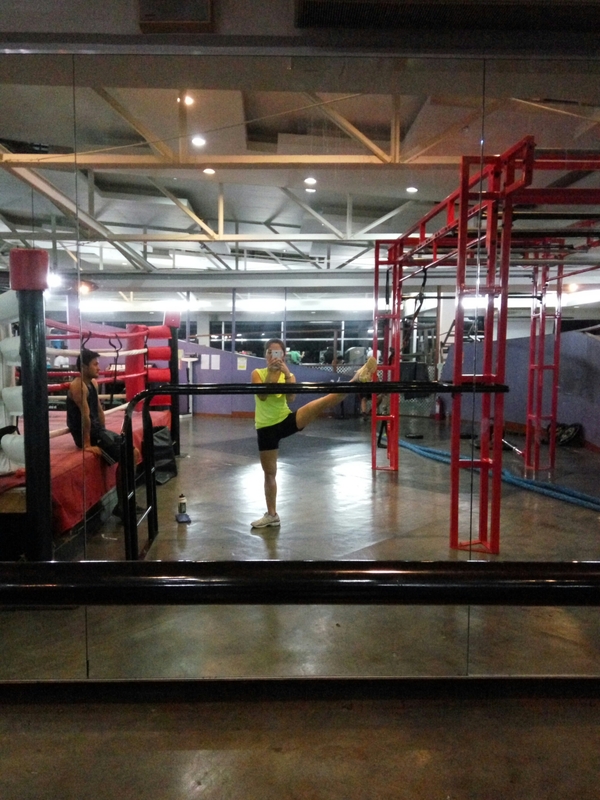 I only discovered sports when I started wushu at around twenty years of age. From there, I started trying many other kinds of sports. I realized that I love the journey of learning and improvement in sports. I am constantly making goals and driving towards achieving them. 4. Exercise makes me aware of my body, and the amazing things it is capable of. A big part of my journey with sports includes appreciation of my body. When I learned to get my mind and body to communicate, I ended up on a path of self-discovery. The body is an amazing tool that we oftentimes underestimate. The true enemy is not age, or being incapable. Rather, it’s the lack of understanding of the potential of the body, and the lack of courage to be open to these possibilities. I never thought I could handle a weapon. I never thought I could run a half marathon. I never thought I could play tennis. The more sports I play, the more I learn the dynamics and strength of the human body and the more I am inspired to make use of it. 5. Exercise makes me feel healthy. The combination of numbers one to four result in this last reason. Overall, I feel healthy–both in mind and body! With consistency, this lifestyle has resulted in an increase in my positive energy and zest for life. I truly believe that the end goal of exercise is not to push yourself until you get burnt out, or to work out until a certain time and for a single purpose (i.e. During summer to get that Boracay body). The true target is to have a sustainable program that will allow you to live a happy and healthy life; one that contributes to your overall well-being and disposition. So there you have it. Those are the five reasons why I work out. Hope this helps or inspires you to discover yourself, your body, and the amazing lifestyle you can have with regular exercise!